The rapidly growing African population requires rapid development of homes, offices, schools and hospitals. MASS Design is making sure that these buildings are designed with users and sustainability in mind, creating spaces where community flourishes, and buildings have a positive impact on the social and physical environment. MASS’s mission-led architecture puts people at the centre of design, creating beautiful buildings from local materials with very low embedded carbon. Their holistic, integrated design ensures that buildings enhance the experience of their occupants whether improving healing rates in hospitals or better education in schools. This is a truly transferable, world-class practice. The population of Africa is expected to rise from 1.3 billion at the end of 2017 to 2.5 billion by 2050. 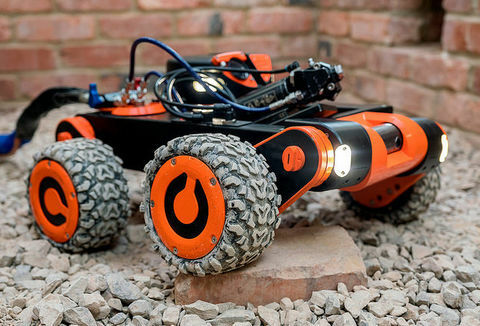 This, combined with a move towards urbanisation, is generating a huge demand for buildings of all types. There will be a need for 700 million homes, 310,000 schools and 85,000 health centres, and the way in which these buildings are designed and constructed will have lasting social and environmental consequences. If western building practices are simply replicated in Africa, use of high-carbon building materials such as cement and steel will proliferate, and air conditioning is likely to become standard. The resulting untrammelled increase in embodied and in-use carbon emissions from buildings would make it hard to reach climate change mitigation targets and result in greater pollution and deforestation. 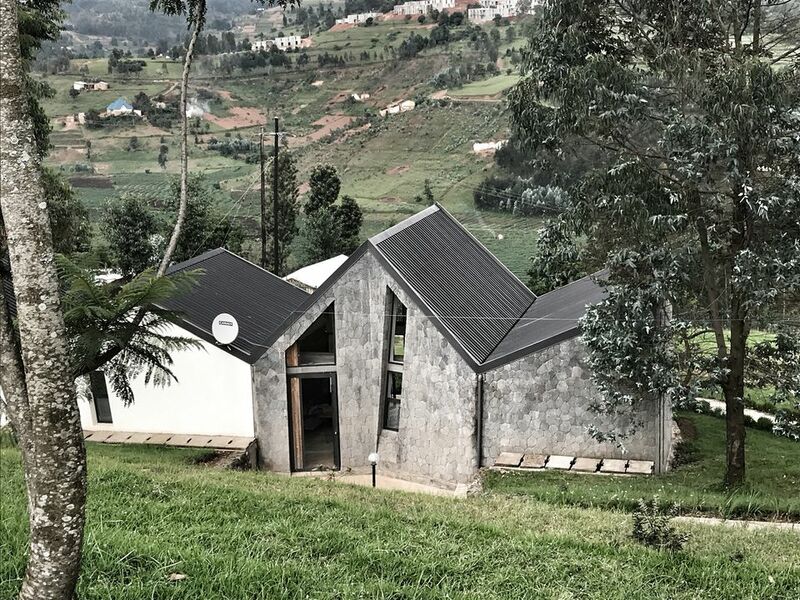 Architecture is a developing profession in Africa; in Rwanda, where MASS is based, there are 75 times fewer architects per capita than in the US. Often a ‘cut and paste’ model for new buildings, using standard designs, misses opportunities to use innovative architecture to get better environmental and social outcomes. There is a clear need for a different approach to building in Africa. MASS Design Group was set up in 2008 as a non-profit organisation to deliver a model of architectural practice that has maximum impact for building users and surrounding communities in developing countries. 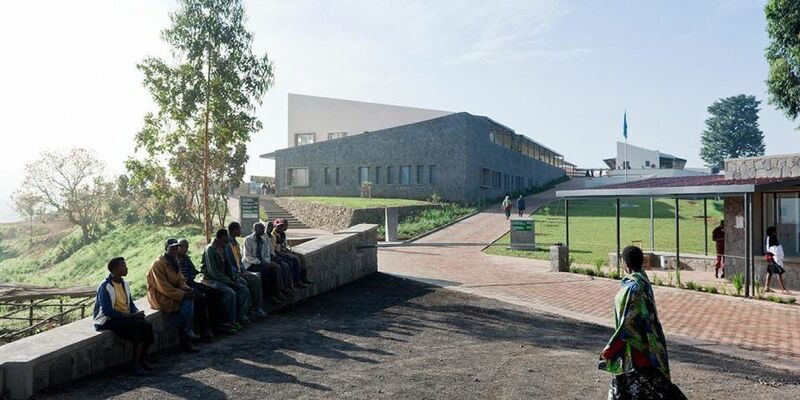 The organisation’s aim is to design buildings that improve people’s lives, and since its first project in 2008, the design and building of the Butaro District Hospital in Rwanda, MASS has expanded to work in over a dozen countries in Africa and the Americas. MASS believes that architecture is not neutral; it either heals or hurts. 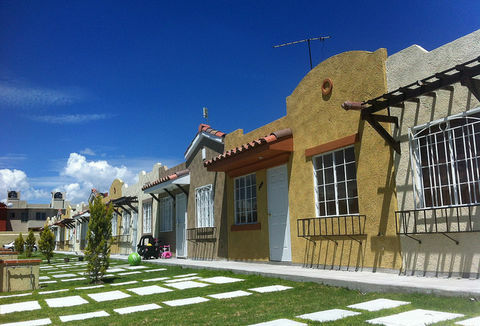 In terms of its approach, several aspects set MASS apart from other architectural practices. According to those working at the hospital, these design features improve recovery times as well as enhancing patient, visitor and staff experiences. MASS is mission-led – any building has to enhance the mission of the client organisation and improve people’s lives. For example, a hospital must help people to recover faster in a dignified environment, and a school must increase educational attainment; this focus on mission can be seen in the beautiful buildings that MASS have designed. The Butaro hospital features external walkways, wards with beds that face out towards the windows and cross-ventilation to improve infection control and patient comfort. According to those working at the hospital, these design features improve recovery times as well as enhancing patient, visitor and staff experiences. Another of its projects, Mubuga Primary School, has a new design of classroom that ensures good quality natural lighting, ventilation, and acoustics for engaged learning, as demonstrated in their improved educational outcomes. MASS Design Group’s Impact-based Design Methodology (IDM) allows the mission of each building to be clearly defined and also helps the project team to define the right metrics to measure the success of the project in delivering its mission. The methodology also identifies other social, environmental and economic benefits alongside the core mission of the building. Viewing the project through different ‘lenses’, MASS works to maximise the outcomes in terms of economy, education, equality, environment and emotion. Projects begin with an immersive participatory design process involving the building’s users and wider community. MASS uses interviews, workshops and observations to understand the unique needs of each project and to build a collective vision. For example, the design process for a maternity waiting village in Malawi was conducted with experts in maternal health as well as the local community. Interviews and discussions highlighted the living and sleeping facilities required for expectant mothers to leave their villages well in advance of their anticipated birth dates, so that they are close to medical help should complications arise. 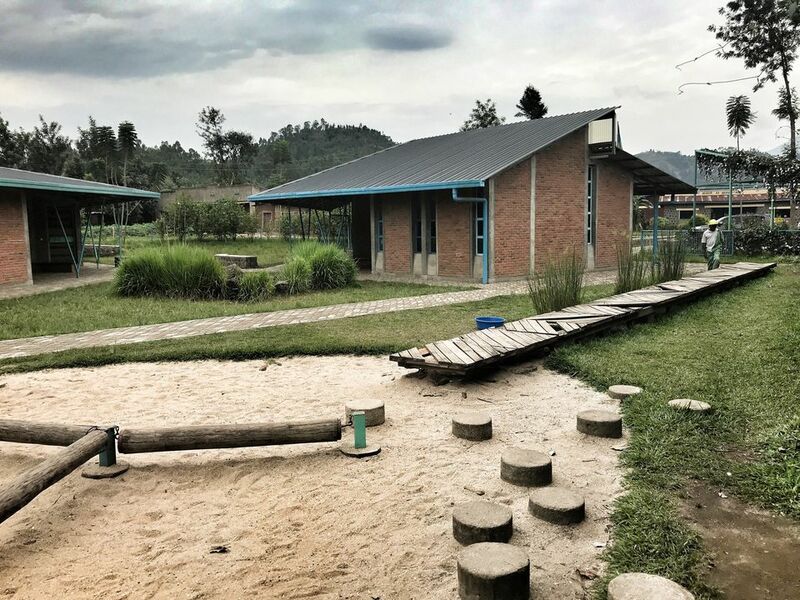 Similarly, the design process for the Mubuga Primary School identified that a ‘community pavilion’ in front of the school would increase engagement with parents. This type of participatory design process rarely takes place in building design, but it ensures that the building is linked clearly to the mission of the client organisation. Locals thought it was a high-end hotel for visiting Mzungu as the build quality and design were so good. An iterative design approach is used to ensure that as the design of the project progresses, it remains focused on delivering the mission, and on delivering outcomes in economy, education, equality, environment and emotion. Once a project is underway, MASS employs its Locally Fabricated (Lo-Fab) approach, which aims to hire locally, source materials regionally, train where possible, and “invest in dignity”. For example, at Butaro Hospital, masons were trained to use local volcanic rock to create beautiful distinctive walls. This approach is important in creating systemic change, as it means that projects are more replicable, and don’t require expensive imported skills and materials. MASS shares learning through its engagement processes with communities, government departments and a wide range of partners, embedding learning and understanding of the wider benefits of their approach as it works. It also publishes widely, has an informative website and a number of widely viewed TED lectures. To enable architects, engineers and planners from other African countries to learn from its insights, MASS has set up the Africa Design Centre. This twenty-month fellowship programme provides dedicated coaching in both theory and practice with hands-on opportunities to design and construct buildings. The fellows go home with MASS’ human-centred, high-impact design approach enabling them to replicate the benefits locally. 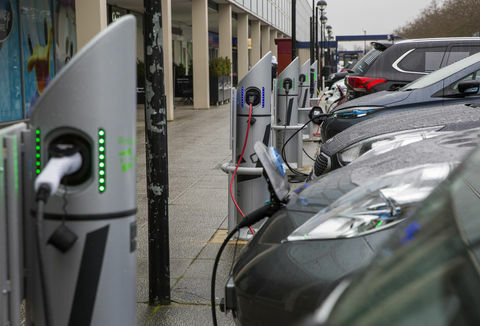 MASS has set up a catalyst fund that is used to finance high impact projects, particularly the engagement phase, which is often unfunded by clients. The fund currently holds $1.3m and money comes from grants, donations and MASS’ fees. MASS have just secured agreement for a further $2.5m for the catalyst fund which they will use over the next three years. 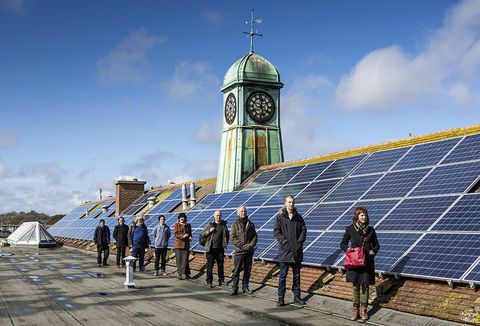 MASS aims to embed systemic change; by demonstrating social, environmental and economic impact. Proof of impact is an essential part of MASS’s approach, and through robust work on research and evaluation it quantitatively tracks impacts across a wide range of social, environmental and economic indicators. Greenhouse gas emissions are tracked for both construction and post-occupancy phases, and where tools do not exist (most embodied carbon tools are based on western buildings), MASS has developed new ones, often in partnership with universities. MASS calculates embodied carbon saved across their projects by comparing the embodied carbon emitted by their buildings to the average embodied carbon per meter squared for the same built area. For the former, MASS specifically calculates the carbon emissions of each of their built projects. For the latter, MASS references global embodied carbon averages published by the database of embodied Quantity outputs developed at MIT (deqo.mit.edu). MASS Design Group’s focus on evaluation throughout the design and build process allows it to measure the contribution of its projects to the mission of client organisations, as well as to quantify wider impacts in the communities that live around its buildings. MASS’ seventeen projects completed by March 2018 have saved 11,300 tonnes of embodied CO2e and have delivered significant health and educational impacts. 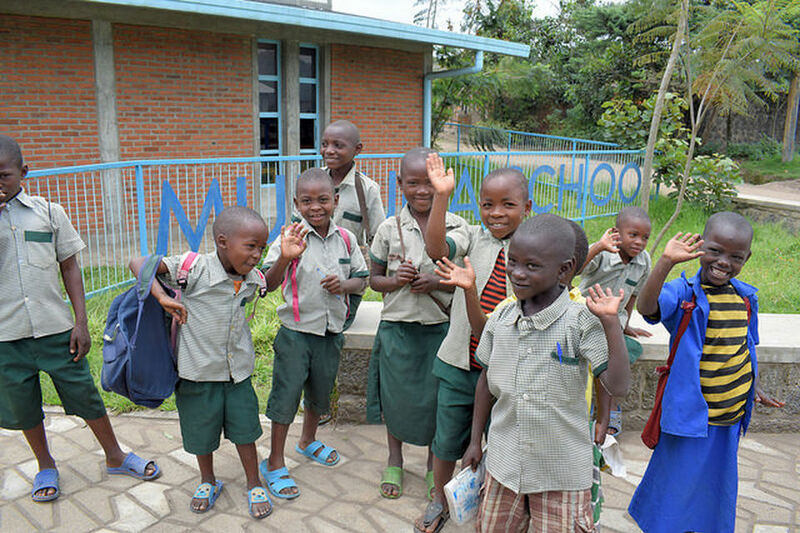 For example, at Mubuga Primary School in Rwanda, the school ranking improved by 45% and the number of pupils doubled, while at the Maternity Waiting Village in Kasungu, Malawi there are lower maternal and neonatal complications and mortality rates compared to national averages. MASS’ projects have served 65,000 people in 2017 and nearly 220,000 people to date. 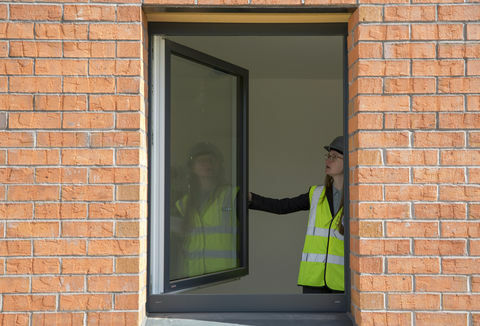 Its Lo-Fab approach has allowed it to invest 88% of construction costs regionally across its project portfolio and nearly 17,000 jobs have been created. 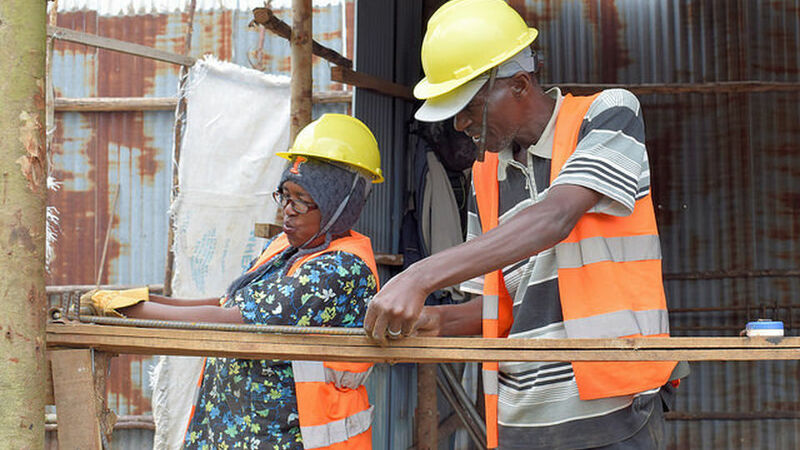 Many of these jobs are created through establishing local co-operatives that manufacture building materials, fixtures and fittings. Women represent 38% of workers on construction sites and there is benchmarking in place to raise the percentage further. By earning money, women have more power and a stronger voice, and outcomes for their children are improved. MASS aims to embed systemic change; by demonstrating social, environmental and economic impact – ‘the triple-bottom-line’ – it is influencing partners in health and education ministries, the World Bank and the United Nations. For example, working with the Malawi Ministry of Health, MASS have set design standards for a further 180 ‘Maternity Waiting Villages’ based on their prototype in Kasungu, and in Liberia, MASS have written the hospital infrastructure standards. Don’t impose your architectural ideas (and knowledge) on a project, instead design for the need. Solutions may look simple but what is important is the thought behind them. MASS is growing rapidly. Seventy-eight staff are now employed globally, including 50 in its Rwanda office, representing a 50% increase in 2017. Significant growth in African work is already planned; forthcoming projects include a new research and education centre for Dian Fossey Gorilla Fund International and a campus for the African Leadership University in the Kigali Innovation City, Rwanda. To replicate its methodology across Africa, MASS intends to educate further Fellows through The African Design Centre, and eventually offer a higher education qualification. Whilst Africa remains a key focus area, MASS believes that its participatory, mission-led approach to architecture could be applied in other countries to address both rapid urbanisation and the need for low carbon, healthy cities.